After lunch in the café, we walked among the old passenger planes stationed by the airfield. At the end there’s a booth offering flights on vintage airplanes. We wandered in to check out the prices – more out of curiosity than intent. 15 minutes on a Tiger Moth sets you back £149. 20 minutes in a Harvard is £429. 30 minutes in a Spitfire costs a whopping £2,750! That’s the power of reputation. 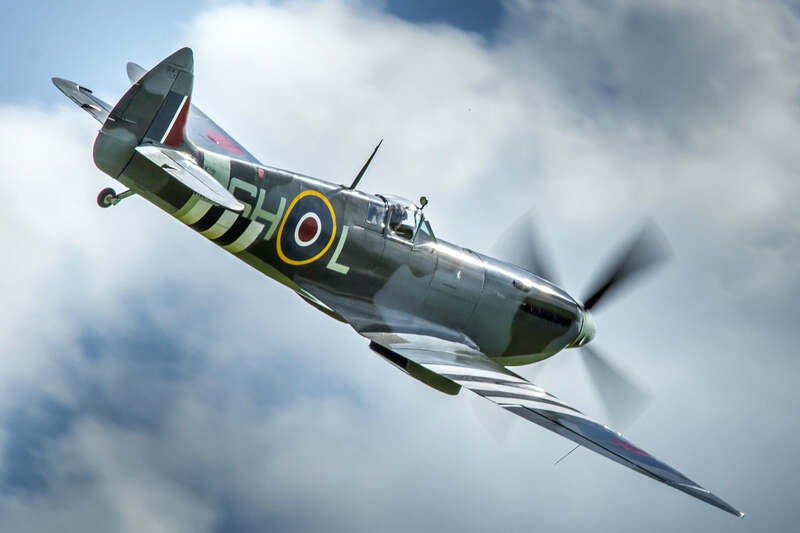 Thanks to its distinctive silhouette and its starring role in the Battle of Britain, the Spitfire has become an iconic brand. One that has huge popular appeal and exerts an emotional pull that far exceeds its rivals. Given a strong strategy, story and style, your business can also develop a distinctive and compelling brand. And help you establish a healthy price premium over your competitors – without having to go to war in the process. Get in touch if you fancy a test flight.